Radio on Main Street Podcast Featuring Dave Santrella, President of Broadcast Media at the Salem Media Group. In this edition of Radio on Main Street, Erica Farber, President and CEO of the RAB speaks with Dave Santrella, President of Broadcast Media at the Salem Media Group. Salem is a multi-media company specifically targeted to audiences interested in Christian, family-themed content and conservative values. The radio division focuses on three strategic programming formats reaching that audience. Author Posted on June 27, 2018 June 25, 2018 Categories PodcastLeave a comment on Radio on Main Street Podcast Featuring Dave Santrella, President of Broadcast Media at the Salem Media Group. At Nielsen’s recent Consumer 360, the theme was Confronting What’s Next. There were discussions and presentations on reaching multicultural audiences, using data, artificial intelligence, building brands and more. There was a lot to be learned from each of the panelists and brand presentations. 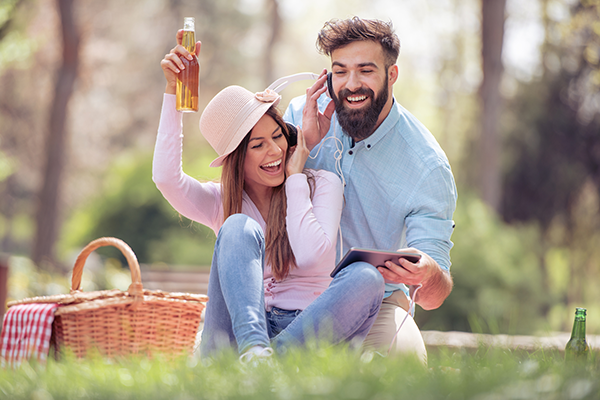 But, keeping true to the core of the event, it all boiled down to understanding and reaching the consumer. More importantly, it was clear that this is the age of the consumer. The consumer is in control, and wants and expects to be heard. The consumer is at the center of it all. Radio on Main Street Podcast Featuring Fred Jacobs, President of Jacobs Media. In this edition of Radio on Main Street, Erica Farber, President and CEO of the RAB speaks with Fred Jacobs, President of Jacobs Media. Having recently released the 2018 survey results Fred shares some of the important learnings and strategic takeaways. 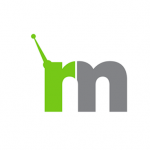 Author Posted on June 20, 2018 June 19, 2018 Categories News, PodcastLeave a comment on Radio on Main Street Podcast Featuring Fred Jacobs, President of Jacobs Media. Unique. Funny. Innovative. Moving. Inspiring. Game Changing. Those were just some of the words used by judges to describe the winning spots of the Radio Mercury Awards. 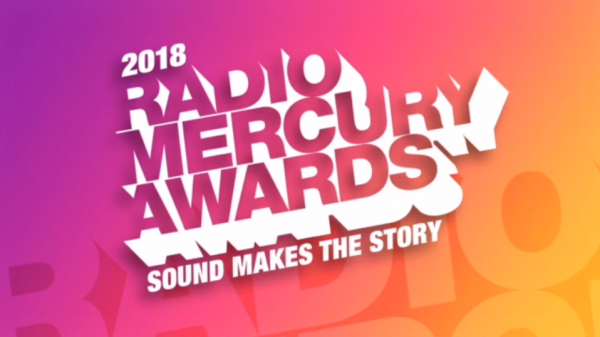 On May 31st, some of the best creative minds across the country gathered at The Cutting Room in NYC to encourage, reward and celebrate great radio commercials at the Radio Mercury Awards ceremony. In this episode, Erica Farber, President and CEO of the RAB, speaks with Jeffrey Hedquist. 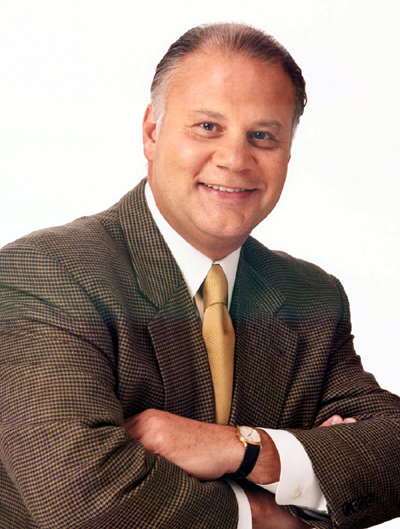 Jeffrey is known as “advertising’s storyteller.” He is a commercial creator who has won hundreds of advertising awards and works directly with advertisers, agencies and radio stations. An advocate for advertisers, he believes strongly in using the power of storytelling to help tell the advertisers message. His message to radio is to not write commercials but to create stories that engage the listener. More importantly, stories that engage the listeners are stories about the listeners. Last week, radio lost one of our great medium’s most passionate heroes – Joseph (Joe) Bilotta.